eTCS is a leading Dubai based company offering Magento B2B, B2C eCommerce solution. We are a team eCommerce websites design & development experts; specialized in providing Magento solutions that cover module development, theme development, eCommerce development, Multi-Store development, template customization and maintenance/ migration services that empowers your digital business. We develop a scalable Omni-channel eCommerce platform for your customers, offering maintenance, performance & enhancement services with deep technical expertise on Magento platform. Build your brand with our Magento eCommerce solution! 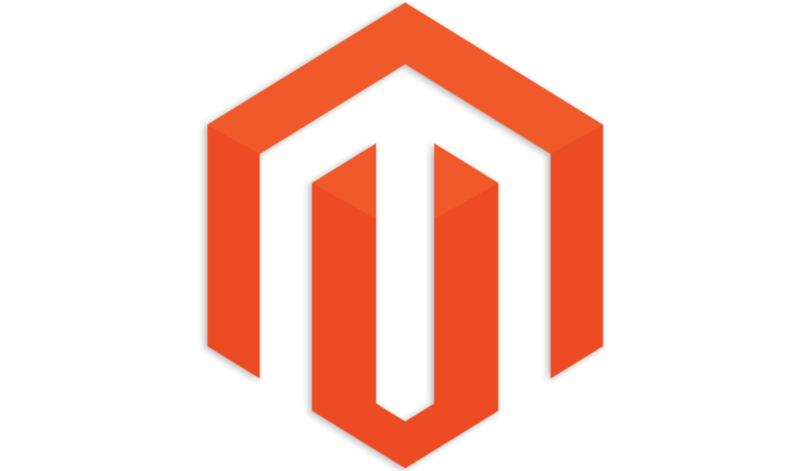 Magento is an open source technology used for website and application development. Opting for Magento platform for your website gives you the stage to attract more customers, sell more products and make really good money. Magento has powerful marketing, search engine optimization, catalog management, Search Engine Optimization Tools, Website Management, Catalog Management, Checkout and Shipping, Marketing and Promotion Tools, Order Management and many other tools enable creating an efficient e-store for the unparalleled shopping experience. The power of Magento thus offers a unique shopping experience and an easy checkout to your customers.